Subscription boxes for men provide a great way for guys to receive amazing, hand-picked products every month. From luxury experiences to monthly gift boxes and men’s clothing subscription boxes we have gathered the best men’s subscription boxes. This list is based on originality, reviews, and price. Subscription boxes have grown in popularity over the last decade due to the convenience they provide. Take Dollar Shave Club as an example. The service became so popular that it got acquired for $1 billion by Unilever. Why Use a Subscription Box? According to Fast Company, the e-commerce subscription market was worth only about $57 million in 2011 and by 2016, it had ballooned to over $2.6 billion. The most popular types of product subscriptions are clothes and makeup. It is a great way to receive the products you use on a regular basis without having to go out and buy them each time. Subscribing to a box also usually works out cheaper than buying individual products. Keep reading to discover the best boxes and find the one that suits your style. Nice Men’s Shirts provides a collection of hand-picked shirts every month. The collection goes beyond just T-shirts and formal shirts, you can get sweaters, hoodies, and sweatshirts. You can choose to cancel your subscription at any time and change your delivery options easily. It is great for men who don’t have much time to go shopping and want to discover new clothing brands. How it works: You pick a style profile by answering a few questions, then a personal stylist hand-picks your shirts and sends them out to you via the post anywhere in the world on your selected date. How much it costs: Plans start at $15 per month. Try Nice Men’s Shirts service today. 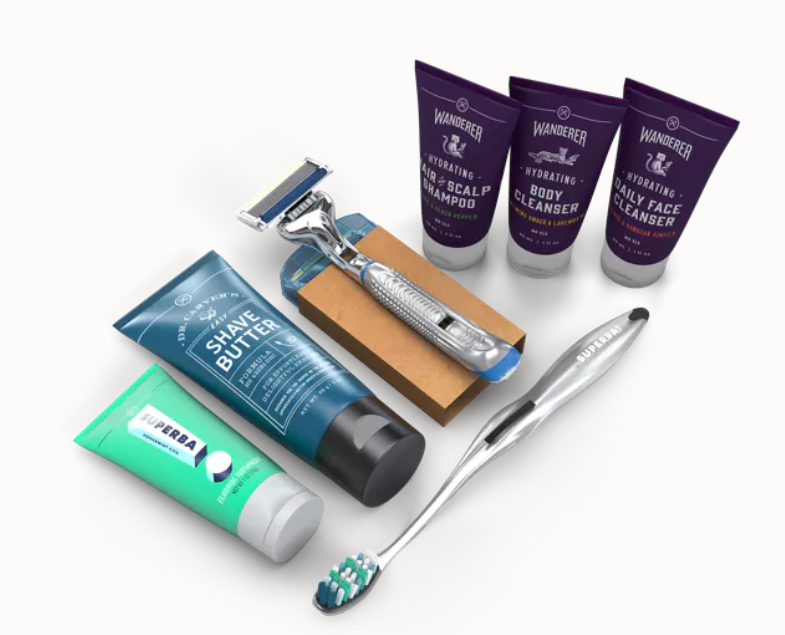 Dollar Shave Club is one of the most popular subscription boxes for guys. They provide everything you need for shaving, for the shower and hygiene in general. You can customize your box to suit your grooming regimes and prices are flexible. How much it costs: Plans start at $5 per month. Find out more about Dollar Shave Club here. 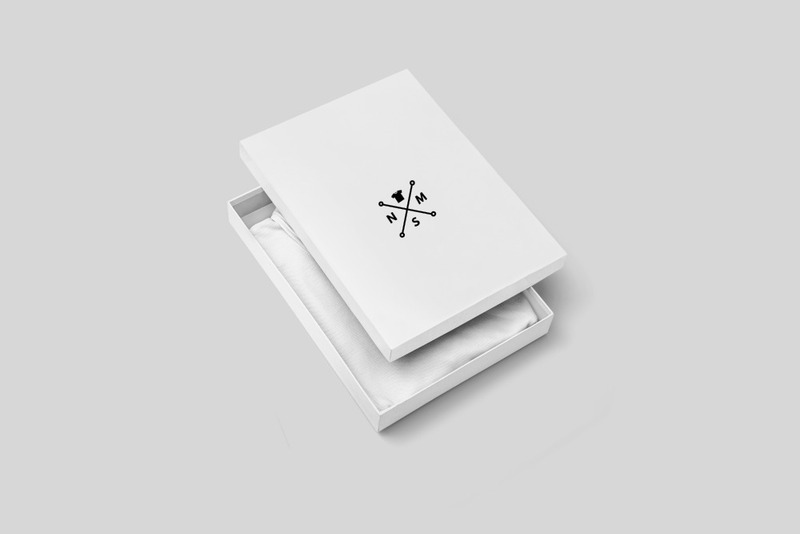 Unlike Nice Men’s Shirts, Gentleman’s box offers a curation service based on themes that include various items. With a subscription, you can receive anything from a pair of swanky socks to snazzy headphones and cool sunglasses. You can also purchase one-off gift boxes for the men in your life or up to 4 boxes. How much it costs: Plans start at $29 per month. Find out more about Gentleman’s Box here. 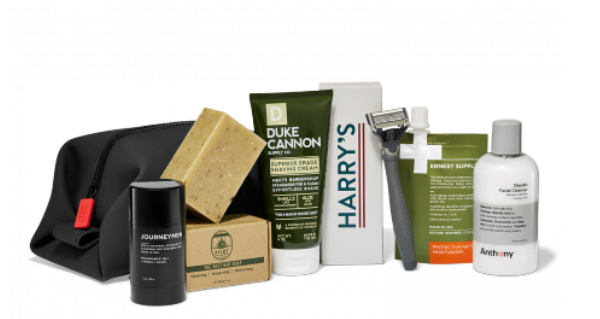 Birchbox helps men find tailored grooming and lifestyle products. It works by choosing your grooming preferences and needs from a set of pre-defined characteristics and receiving a few samples of grooming products based on your choices. You will then receive your box of carefully selected products, tailored to you based on your reaction to the first five samples. Products include razors, fragrances and shaving creams. How much it costs: Plans start from $10 per month. Ever hosted a dinner party and run out of cocktails? You will never have that problem again with a subscription from The Cocktail Man. 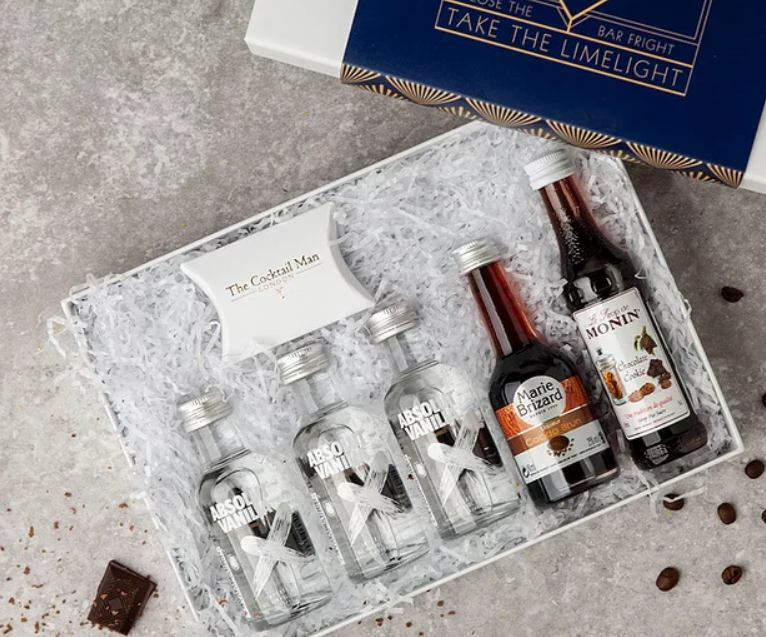 You can get a set of bar quality cocktails delivered through your letterbox each month. Each set gives you enough ingredients to make cocktails for up to four people. How much it costs: Plans start from £60 for a three-month subscription. Try The Cocktail Man here. Harry’s gives you a great shave at a fair price. Their service is quite unique because it gives you the option to receive a trial set for a small fee. You can then decide if you would like to go ahead with their subscription. 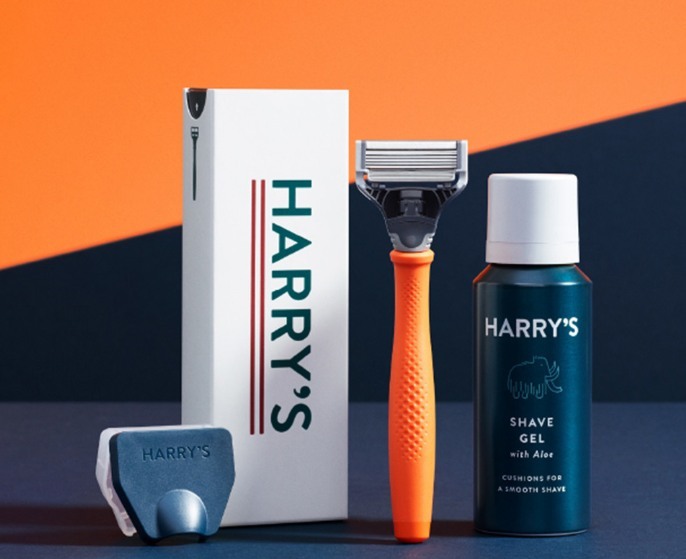 Harry’s recently partnered with England Football star Harry Kane for a unique advertising campaign showcasing the fact that they create razors for every man. 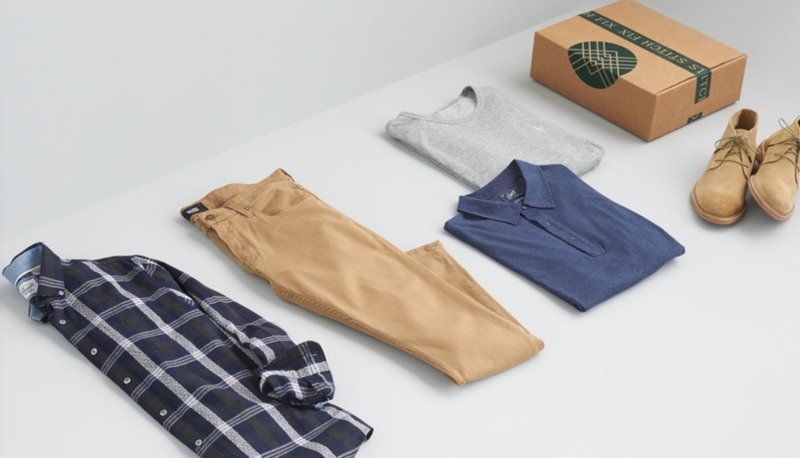 Stitchfix offers personal styling for men in a unique way. You start off by filling out a style profile and then you are sent some items to try on at home. You will only pay for what you keep and return the rest. Their simple service offers a range of clothing options and accessories. There is a refundable $20 styling fee you e a personalized stylist. Find out more about Stitch Fix Men here. 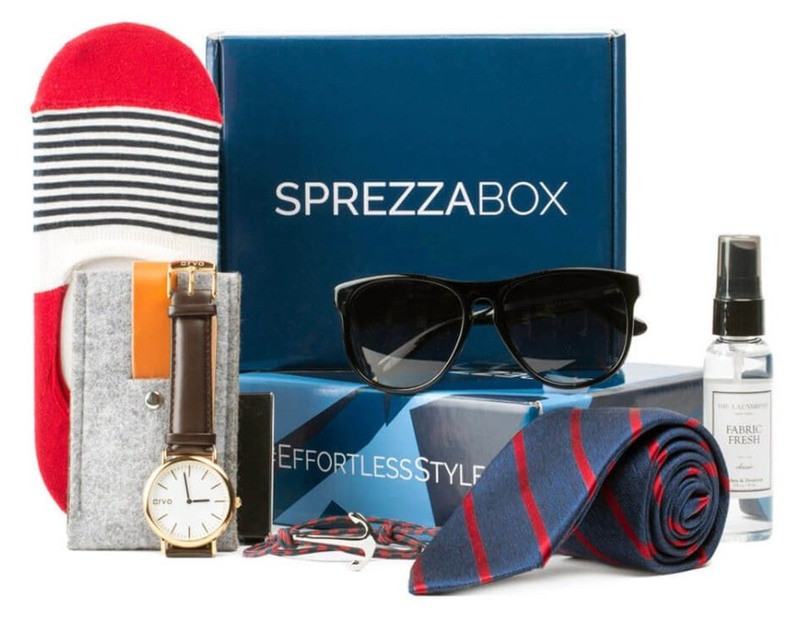 Sprezzabox delivers items worth over $100 every month in a box that you can subscribe to for only $28 a month. From ties to classy watches and sunglasses to socks, you can always expect an eccentric set of new accessories each month. You have the option to choose from a monthly or prepaid membership. Find out more about Sprezzabox here. 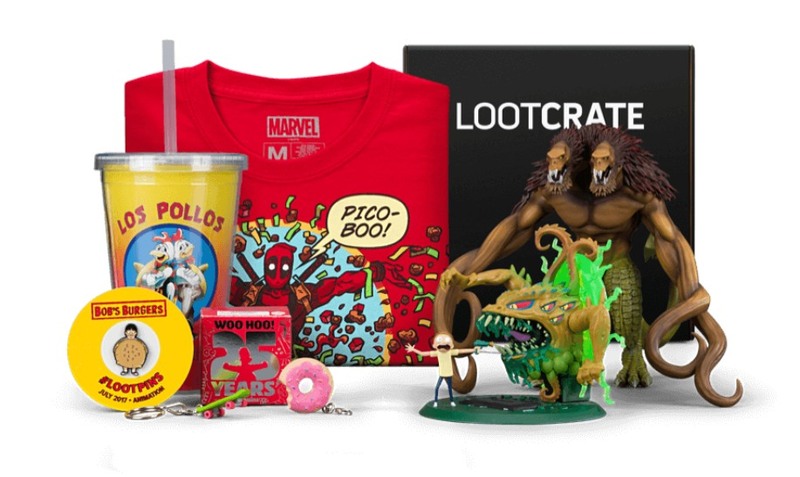 Loot Crate is a fan subscription box that focuses on delivering sci-fi, fantasy, and fandom. Products range from gaming crates to movie crates and more. You can expect to receive products from brands like Marvel, WWE, and Halo based on the crates you choose. Each box is expected to deliver more than $45 in value, making it a great investment each month. Find out more about Loot Crate here. 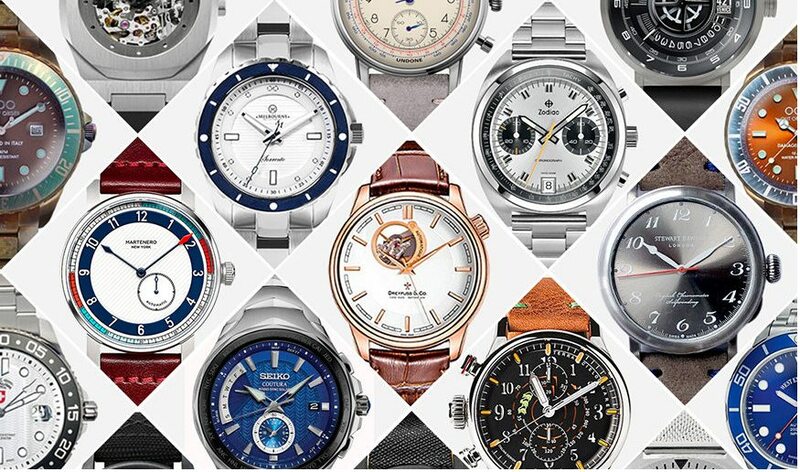 Watch Gang is billed as the world’s best watch club. As part of the subscription, you will receive a new watch every month from a different luxury watch manufacturer. The value of each watch ranges from $50 to $1500 based on your subscription. However, you get the chance to win a Rolex every Friday. Find out more about Watch Gange here. If you love the great outdoors you will love the service from BattlBox. 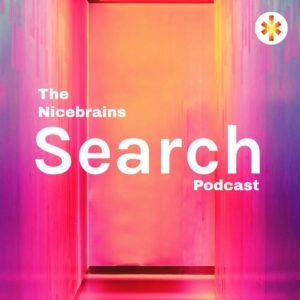 They curate and deliver survival and outdoor gear each month. 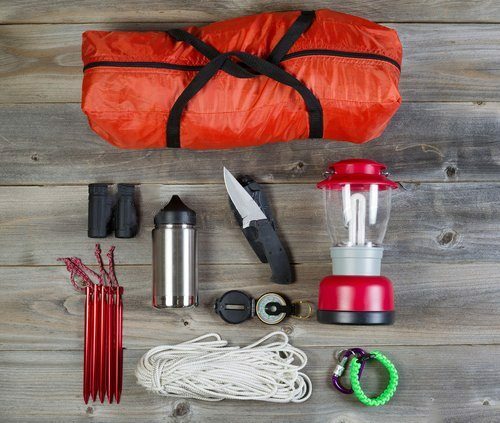 Products include camping equipment, hiking products, and outdoor items to help you enhance your camping experiences. Find out more about Battlebox here. 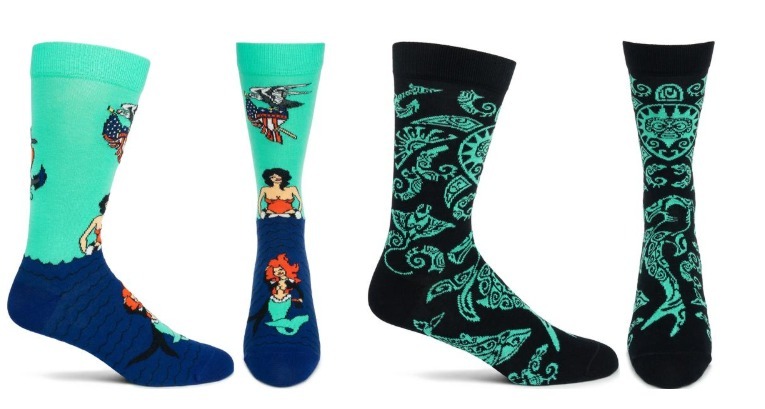 Join the Ozone sock club and receive a pair of fun socks each month featuring unique designs from the minds of the Ozone team. As part of the subscription, you will get a new pair of socks at half price with free shipping. Find out more about Ozone socks here. With a Scentbird subscription, you receive designer colognes from the likes of Versace, Dolce & Gabbana, Cartier, and Tom Ford. You get to choose from over 450 designer fragrances and receive a monthly supply. There are no contracts so you can cancel at anytime. Find out more about Scentbird here. 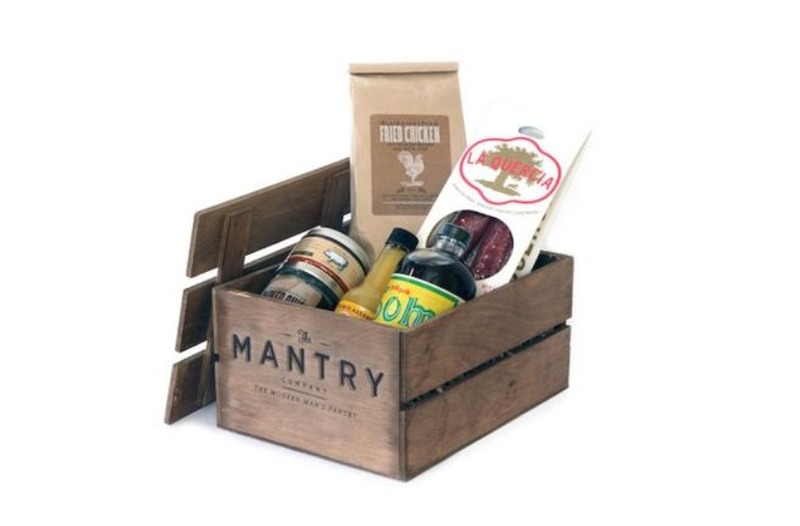 A Mantry subscription will give you a consistent supply of artisan foods from America’s finest food makers. The team at Mantry will scout the nation of your behalf and deliver products based on themes like “Bacon Nation” or “Bourbon BBQ”. Every two months, you receive your Mantry alongside editorial stories and recipes easy enough for any man. Find out more about Mantry here. Flavourly offers a beer club and a gin club for men who never want to run out of beverages. Both clubs delivers craft beers or gins selected by a team of professionals and personalized to your tastes with a free delivery option. How much it costs: Plans start at $25. Find out more about Flavourly here. 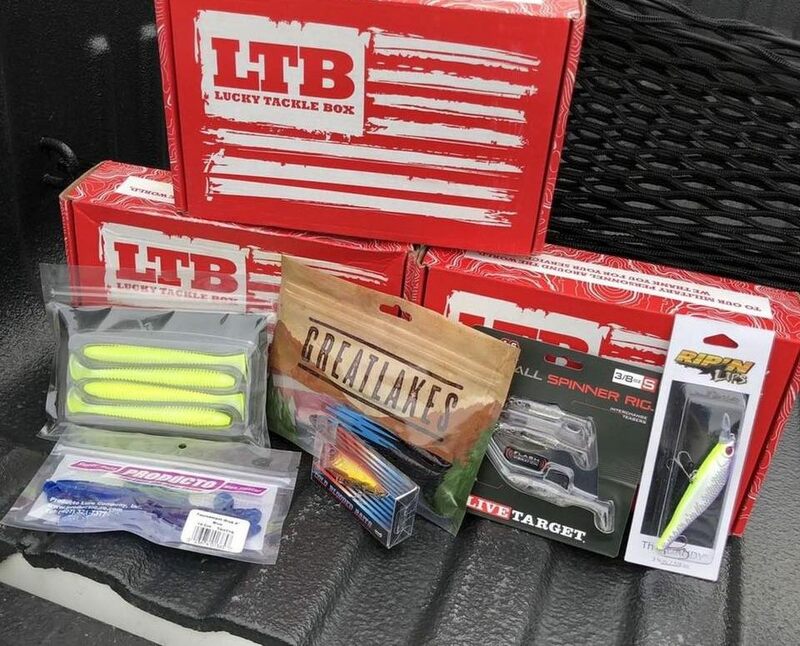 The Lucky Tackle Box is a subscription box for people who love to go fishing on a regular basis. Subscribe to receive a load of baits each month customized to the type of fish you are trying to catch. How much it costs: Plans start from $16.99 per month. Find out more about the Lucky Tackle Box here. Subscription boxes provide men with a great way of discovering new products at a fraction of the cost in a convenient way. 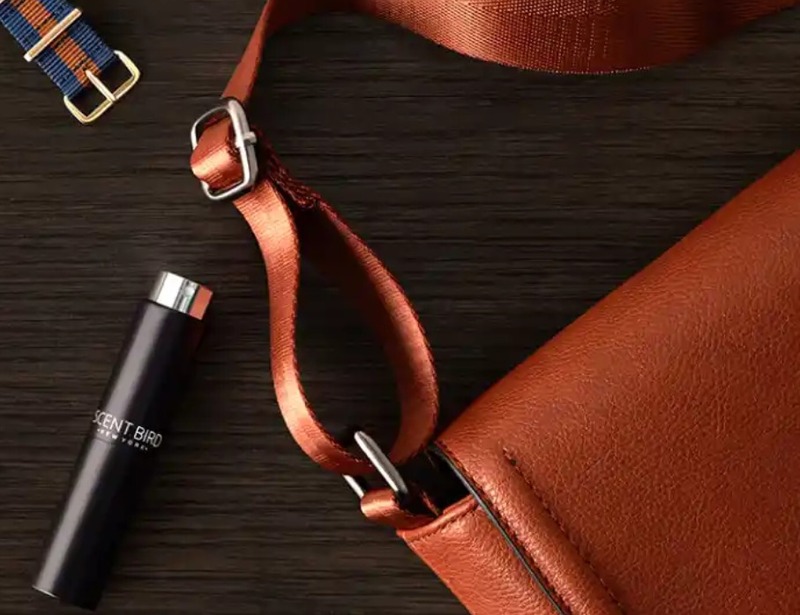 Whether you are looking for an outfit in a box, a hunting subscription box or a bespoke subscription box for fragrances, there is something out there for you. 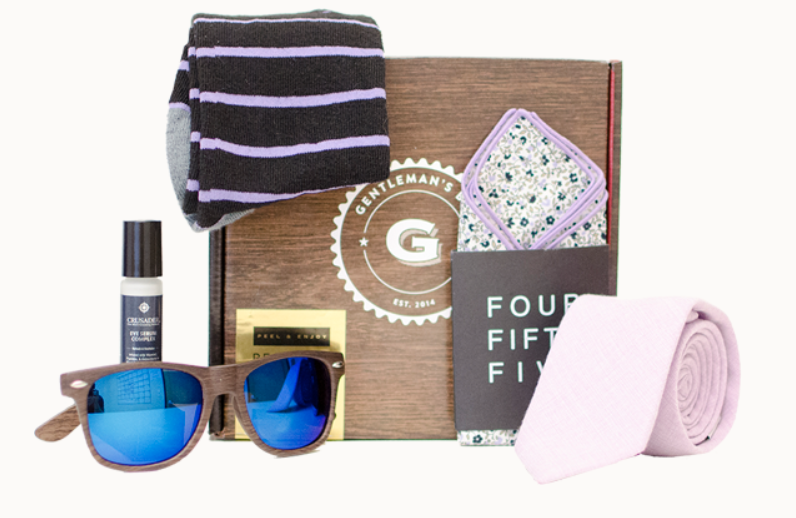 From Nice Men’s Shirts to Gentleman’s Box and Birchbox Man, you can find a subscription box to suit your style. This article contains affiliate links. VigLink or our Publishers may be compensated at no extra cost to you when you click through links on this page.